Price:$60 p/h $35 half hour. $10+ for home lessons. Styles Taught:Contemporary, Pop, Jazz, Blues, Fingerpicking, Spanish, Flamenco, Rock, Theory, Funk, Composing/Songwriting, Reggae and more. 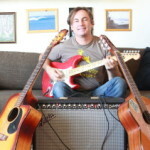 Angus teaches Guitar and Ukulele in Darlinghurst, Potts Point, Kings Cross, Surry Hills, Paddington and the eastern suburbs of Sydney. Angus holds a Dip of Music Performance from the Australian Institute of Music as well as an Honors degree from School of Audio Engineering. 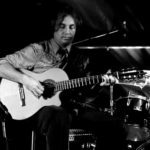 He has studied at numerous music schools throughout South American and Europe and enjoys to pass on his knowledge and skills. He was nominated to play for the Australian troops in the Solomon islands with the “Holly Andrew Trio” a Blues/Soul band that performed for thousands of the locals, receiving awards from The Australian Forces Entertainment. 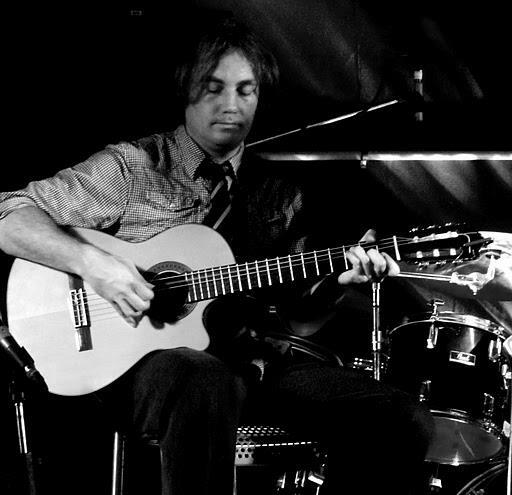 He teaches Contemporary, Pop, Jazz, Blues, Fingerpicking, Spanish, Flamenco, Rock, Theory, Funk, Composing/Songwriting, Reggae and more. 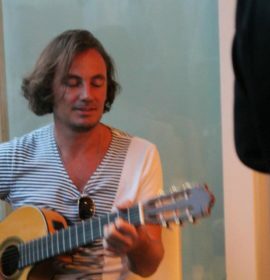 He has performed in numerous local bands and is a passionate live and session musician and a very patient teacher. 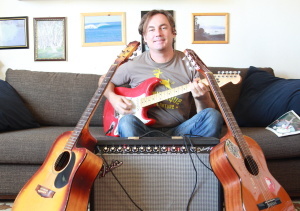 He teaches both electric and acoustic Guitar and Ukulele from his Home studio and in the eastern suburbs. Angus will tailor a lesson plan for you to ensure fast progress. 1. 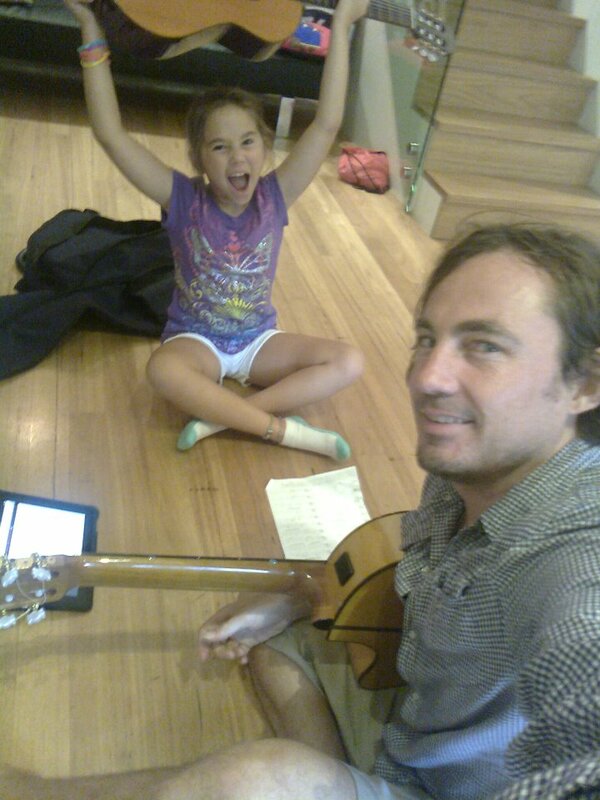 Straight to Playing Path: Involves organising the lessons, to achieve the fastest rate of guitar or bass playing skills. 2. Quick Playing + Basic Theory Path: Involves a quick progression to being able to play the guitar, along with basic music theory to allow a musical understanding to occur as well. 3. 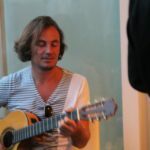 Quick Playing + Composition Path: Involves a quick progression to being able to play the guitar or bass, along with composition and songwriting techniques. 4. Specific Student Choice:Involves the student specifying exactly what they want to learn, and by when they want to learn it. 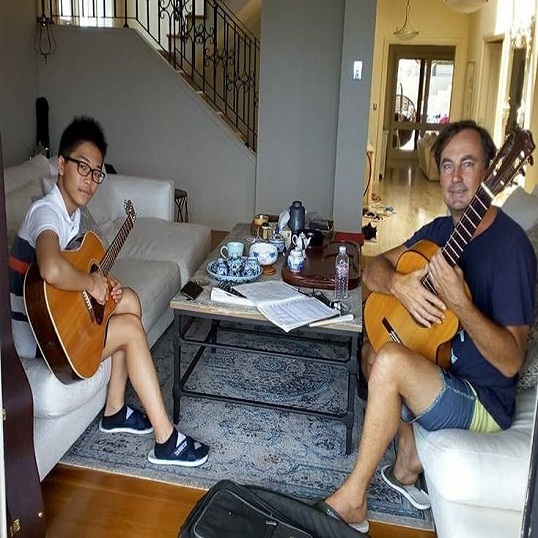 He will help you develop technique, repertoire and improvisation. 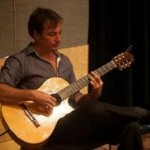 He has extensive experience with young beginners, all the way to advanced students. Great teacher and Im really enjoying the lessons. 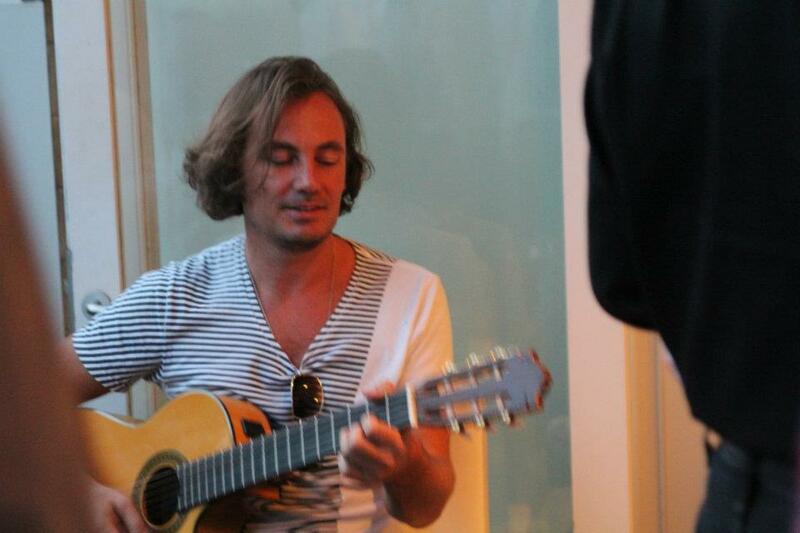 He has an extensive knowledge of the roots rhythms that I’m interested in, Latin, folk country and blues. It inspires me that he can demostrates all these complex rhythms. He is paitient and dedicated to my progress. Very recommended!!! 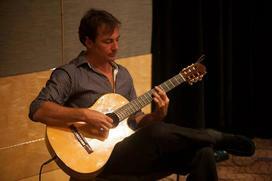 Having studied guitar for many years, I have experienced and been lucky enough to learn with some great teachers. Angus more then just teachers guitar, he points out bad habits before they become problem, he teaches technique and tone 2 areas I have found other teachers to simply disregard. Angus has shown me many flamenco compas But most importantly Angus teaches so that I can learn on my own, Angus has armed me with the ability to learn pieces on my own. 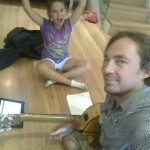 Best guitar teacher I have had. I have been taking lessons from Angus for almost a year now and I would without hesitation recommend Angus to anybody wanting to learn guitar. Angus is a very patient and knowledgable teacher who teaches to the ability of his students students. His lessons are always paced at a level I feel comfortable with. Each lesson is well thought out and planned that builds on skills and knowledge taught in previous lessons so that I as a student always feel that I am progressing. No question is too hard or any problem too difficult for him to take the time to patiently explain. I genuinely feel that Angus goes that extra mile to help me learn and enjoy playing guitar and could not recommend him more highly. Great teaching! I could barely play when I started taking my lessons last year and after a few sessions I made huge improvements. The lessons are so useful and enjoyable, I definitely recommend it to anyone serious about improving their skills. Don’t be afraid of doing the homework though, great teaching and committed student is the best combo!